In order to be able to gain success in any business, it’s crucial to make use of the best tools available. Designing trendy shoes is much more comfortable with the help of shoe design software, and those who are looking for some top quality shoe design tools have a lot of options to choose from these days. We gathered five of the best shoe design tools, and we are listing their extensive sets of features and functionalities in order to help you make the best decision for your needs. With a high-quality software, you’ll be able to create outstanding models and show off your creativity to the whole world. You customers as well are able to create their very own shoes using some of these tools that we’ll present below. The inkXE shoe design software is an ideal tool tailored for businesses, and it deals with designing shoes and customizing their features according to every users’ needs. This program is compatible with all kinds of e-commerce platforms such as Shopify, Magento, OpenCart, WooCommerce, PrestaShop, and many more. The program consists of both basic and advanced features and functionalities for designing shoes. This tool comes with an effortless installation process. You will be able to enjoy lifetime support from inkXE team. This tool provides the flexibility needed to use any printing method. You will be able to customize the software according to your business’ requirement. inkXE comes with preloaded design templates that allow you to design your shoes fast without having to actually create an artwork. You will be able to use various templates and edit them to get the right models. You will also be able to remove background images and more unwanted design elements. This tool allows you to apply image filters, mask effects, and you can also vectorize uploaded images. inkXE will also allow you to add text with effects to make your design look more appealing. There’s also an irregular print area feature included in this program for sneakers. You will be able to switch between multiple printing methods according to your needs. Save and share your designs. inkXE offers you the opportunity to preview your shoes in 3D. There are more features such as admin functionalities and more included in the program, and you can check them all out on inkXE’s official website. Shoemaster is a world leading CAD/CAM system that provides 2D and 3D solutions for the footwear industry. 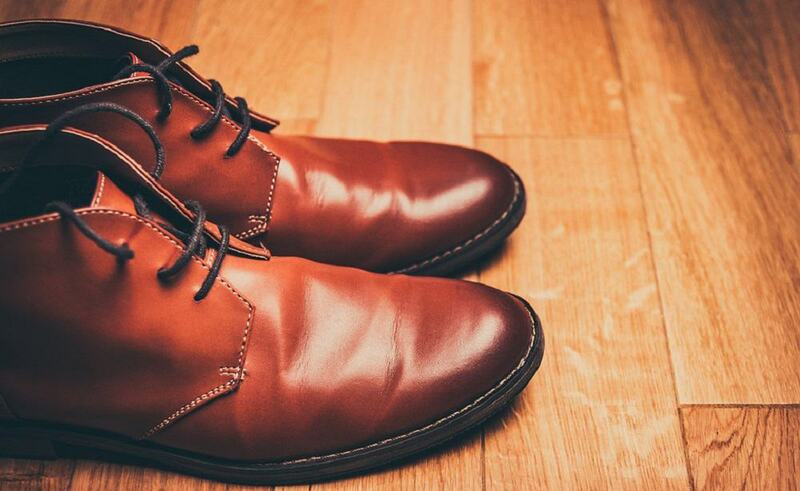 This program is designed by traditional shoemakers, and it offers solutions and tools required for the design, development, and engineering of various footwear. This is an innovative system that will reduce costs, improve quality and increase productivity as well. Shoemaster Creative is the ideal solution for designers and development technicians. This tool offers versatility and creativity combined with the accuracy of working on a 3D shoe. Designers will be able to produce efficient and proportional 3D designs using corporate colors, components, and materials. You will be able to build seasonal ranges, and you will get virtual environments as well. You will also get the chance of reducing the costs and speeding the process by reducing the need for physical samples. To find out more about this tool’s functionalities and features and to discuss the options that you have available you are advised to contact Shoemaster via the Contact Us page form the official website. Your business’ customers will be able to upload images and clipart from their own folders, socials media and so on. 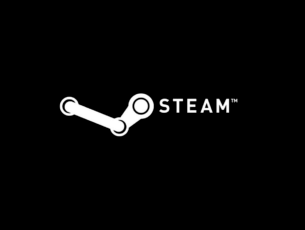 Admins can also add flexible pricing. Admins will be able to enable customization for any individual product or all the products. You will get the chance to define a custom color palette or just to enable full-color picker tool. You can define customization options, and you’ll receive the customized product details in the dashboard. Design Software Ninja comes with a friendly interface and design. You can check out more features that are packed in this tool by visiting the official website of Design Software Ninja. Your customers will be able to create customized and print-ready designs. Your business’ customers will get the chance to browse through a massive library of images, clipart, and texts to create personalized designs. The program includes a Product Designer Tool that offers your customers options to use multi-colored texts and multiple fonts. 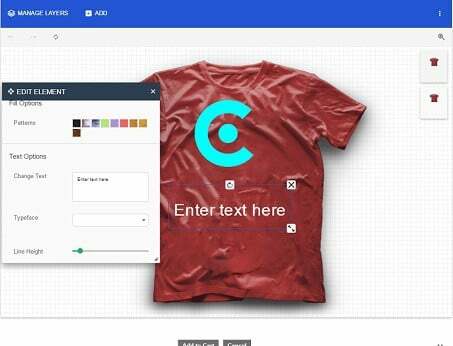 Besides shoes, you can customize a lot more items with the help of this tool such as T-shirts, mugs and more. You will be able to craft designs on any product that has a printable surface. You can check out more features that are included in this program by heading to Brush Your Ideas’ official webpage and taking a look there. No-Refresh Shoe Design Tool provides a shoe design program that comes with the efficiency of designing various shoes online. The makers of this program claim that they entirely understand the need for customers to make designers shoes online according to their own preferences. They also state that you can expect to earn massive revenues because this online shoe designing tool is compliant enough to provide easy handling to the end users. 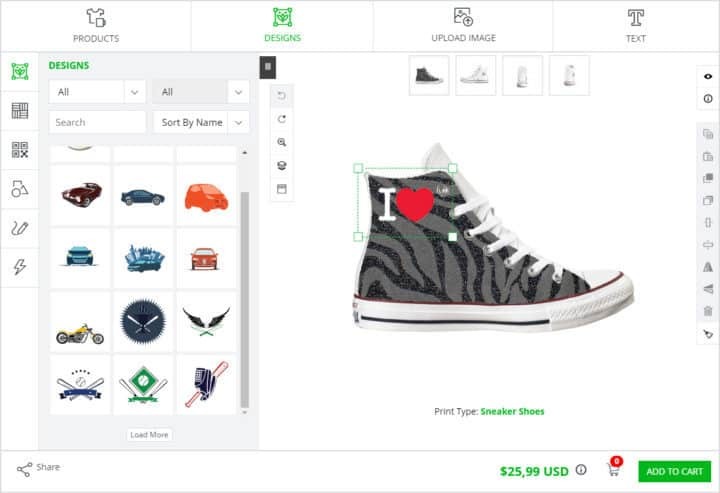 This program comes with a color box that provides varied options for colors to the users so that they will be able to create their own shoes. There is a pre-loaded library of basic designs, symbols, pictures and more. You will get the chance to have a 3D preview of the footwear, and this will make sure that you’ll get an excellent visualization. 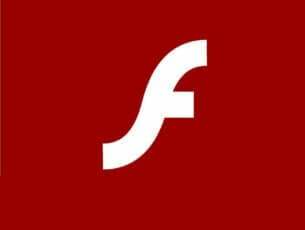 This program is appreciated as well for its compatibility with lots of the current browsers and operating systems. To be able to use this tool efficiently, users will not have to be advanced. You will be able to install this tool effortlessly. No-Refresh Shoe Design Tool comes with lots of options to select the perfect shoes and users will also be able to customize any part of the desired shoes according to their needs. Check out more features that are included in No-Refresh Shoe Design Tool on the tool’s official website. This is where our top five shoe designing tools list comes to an end. 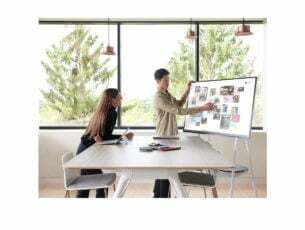 Make sure to head over to all these program’s official websites in order to be able to analyze more in-depth details on all these tools before making the right decision for your business.